According to a report from Bloomberg, Google, one of Uber’s largest investors, is set to become a competitor in the future. Stated by sources, Google internally is currently working on a line of autonomous taxi vehicles, which in the future, could rival any other app-powered taxi service. For a bit of history, Uber and Google’s relationship runs quite deep. Back in 2013, Google Ventures invested $258 million into Uber, and even David Drummond, Google’s chief legal officer and senior vice president of corporate development, joined Uber’s board of directors in 2013, and has served on it ever since. We already know Google has been working for years on self-driving automobiles, and is said to be testing a service internally with Google employees. From what the report states, Uber’s board has seen a screenshot of Google’s ride sharing application which is in the hands of testers. To make matters more serious, Uber announced today that it has partnered with CMU (Carnegie Mellon University) to begin work on its own self-driving car project, based out of Pittsburgh, PA.
We are excited to join the community of Pittsburgh and partner with the experts at CMU, whose breadth and depth of technical expertise, particularly in robotics, are unmatched. As a global leader in urban transportation, we have the unique opportunity to invest in leading edge technologies to enable the safe and efficient movement of people and things at giant scale. This collaboration and the creation of the Uber Advanced Technologies Center represent an important investment in building for the long term of Uber. 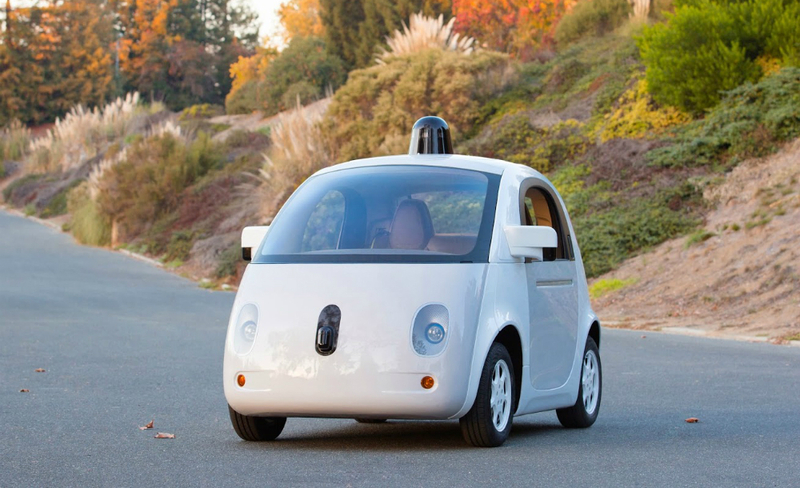 It seems like only a few short months ago that Google’s self-driving cars were a complete work in progress. But now with the latest announcement from Uber, and the report that Google wants to be a taxi service for cities everywhere, we are soon to see what appears to be a serious arms race for the autonomous vehicle industry space.